So what do you do in Perth when you are only there for 5 days, 4 nights? Actually in my case, it was really 4 days, 4 nights because I flew off in the wee hours in the morning on the fifth day. Forget aquariums and Sea World. Nothing beats seeing these amazing animals in the wild, just going about their daily lives. The fact that we are allowed to witness this makes all the more special. You can opt to fly up to Monkey Mia if you are there on a long trip or just go to Rockingham for a half day trip. This is not everyone's cup of tea but if you are looking for a new challenge outside of running marathons and have a crazy bunch of friends, then sign up for Tough Mudder as a team. You will face heights, mud (a lot of mud), ice and electricity but this event will be the most memorable experience you will ever go through. Forget department shops, boutiques and branded shops. 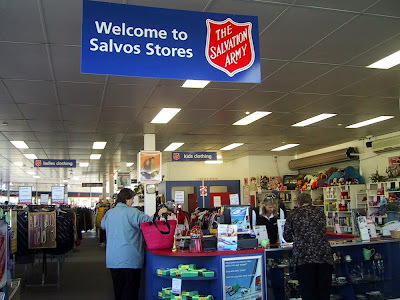 Swing by Good Sammy and Salvos Stores for pre-loved clothing, bags and shoes.You can get stuff for a steal! I got a pencil skirt for AUD2, a silk dress for AUD10 and a top for AUD3. And the best part is your contributions goes towards a good cause. Okay, so technically I know Harbour Town is made of branded shops but you can discounted price for brand new branded clothings. It was worth a look at which is why I am putting it on this list. 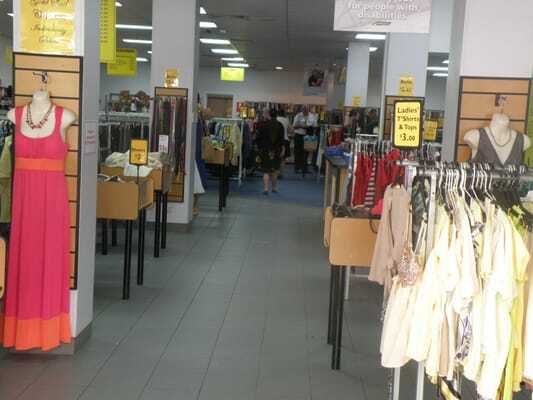 The City Beach outlet is one of my favourite to visit as I can get so many sporty and casual wear for a cheap price. A good chunk of my moolah went to buying me a pair of suede boots, three bags and a purse. It is also easily accessible from the CBD as the CAT bus stops right in front of this mall and it is also free! Besides being a well-known spot for their beaches, bars and pubs and seafood, Fremantle is also a nice spot to watch the sunset especially at the pier near Kailis' Fish Market cafe. And the best part is it won't cost you a dime to enjoy. Another spot that doesn't cost a bomb to explore. Right smack in the middle of CBD (just google it), you will find yourself stepping into the past of the different country as you enter Tudor England. There are plenty of shops selling touristy stuff, odds and ends items and specialized products as well. The design of the entire alley is worth looking at and you need a break from the hustle and bustle of the main street, this is a nice place to visit. The next part is an important matter for Malaysians. 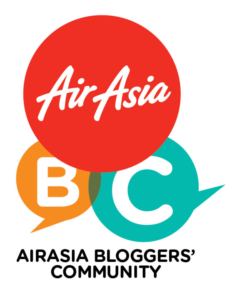 Because nothing else identifies with a Malaysian more than food. Ah, the famous apple strudels of Corica. Every time I told someone I was heading to Perth, they would tell me to try the strudels and I did. Got lost looking for the place (due to wrong directions given by a friend and google maps) but it was worth it although it was rather pricey at AUD20 a piece. It comes in a sturdy packaging to protect the strudel even on the flight home. Eat it cold from the fridge to enjoy the creamy custard and fresh apples layers amidst the light and airy pastries or heat it up for more crunch. Pizza Hut and Domino's don't even come close to the yummiest of Little Caesar's Pizzaria. When a pizza place serves pork bacon as a topping, they are a definite win in my book/blog. On top of that, their pizzas also comes in dessert form. Sorry, the photos doesn't look appetizing because I could only take a photo of the pizzas in a moving car before they were all gobbled up by my friends and I. This place was jam-packed when we came but once the food was served and we dived in, we could see why. Sorrento restaurant served classical, authentic Italian cuisine, made from established family recipes brought all the way from Italy. The owners were Italian and really pleasant and helpful in recommending dishes to try. Be sure to ask them for their evening specials for something off the menu. Needless to say, not a single food was wasted that night. Everyone knows Fremantle for its abundance of seafood cafes and restaurants. I have visited Cicerello's before for their famous fish and chips but this time, we went next door to Kailis' Fish Market Cafe. Give their Clam Chowder a try alongside the usual Fish and Chips for a hearty meal. If you have a fear of birds or do not like someone/something watching you eat, then I would suggest eating inside because the outside area....is filled with stalking seagulls. And there you have it. A few of my suggestions of what you can do and eat in Perth. Like always, drop me a comment below if you have any questions or suggestions. I am also heading to Gold Coast/Brisbane in Sept 2014 to take part in the Spartan Race. If you have any suggestions or ideas about what to visit, where to stay and eat, I am all ears! Till the next post, a Merry Christmas and a Happy New Year!